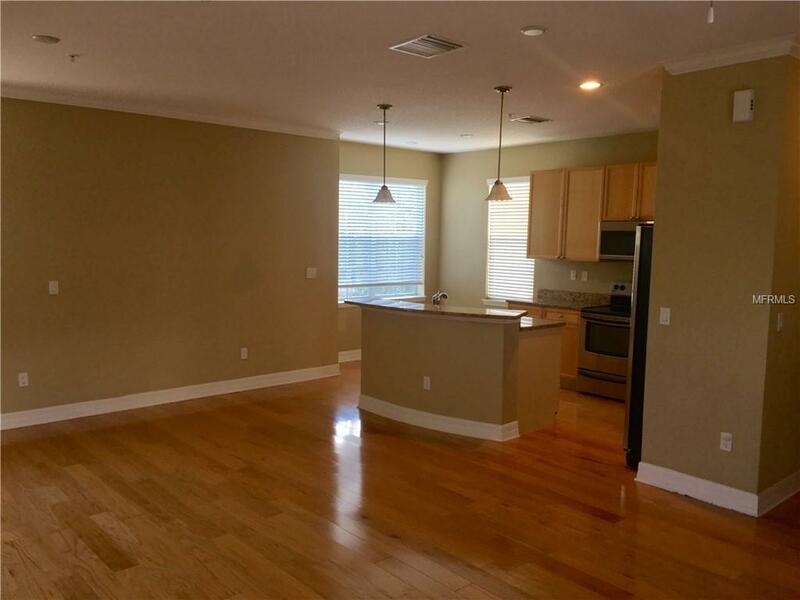 Large South Tampa Townhouse with garage, in gated community including swimming pool. Everyone wins with 3 master suites! Each bedroom has its own bath with a half bath on the main floor for friends and family. 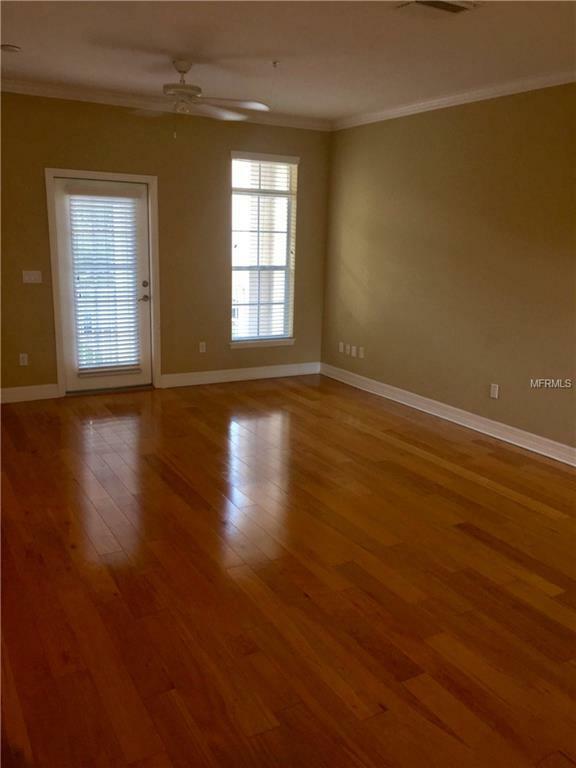 Real wood floors throughout the main level and carpet in the bedrooms. 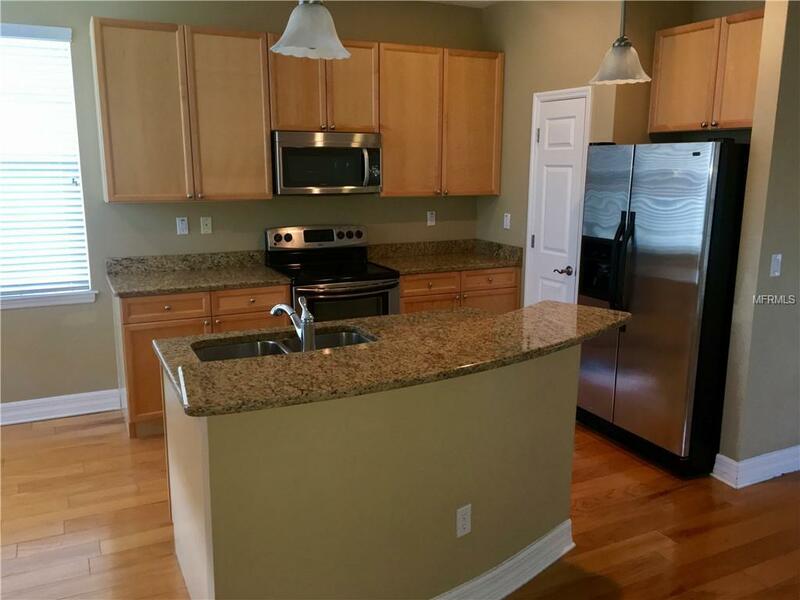 Stainless steel appliances with granite countertops in the kitchen. Very open floor plan. Washer/Dryer in unit and upstairs next to the bedrooms for easy access. 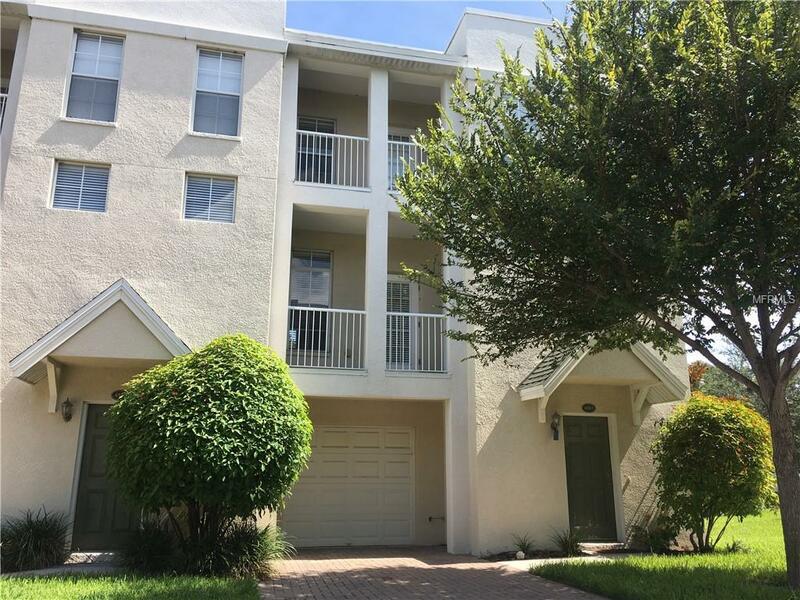 Perfect location as your 15 minutes to St Pete and downtown Tampa. Nice size 1 car garage. Schedule your tour today! Pet Restrictions 2 Pet Max...15 Lbs Max...No Aggressive Breeds...Must Provide Picture Of Pet(S) Updated Vet Records And Be Approved By Owner.